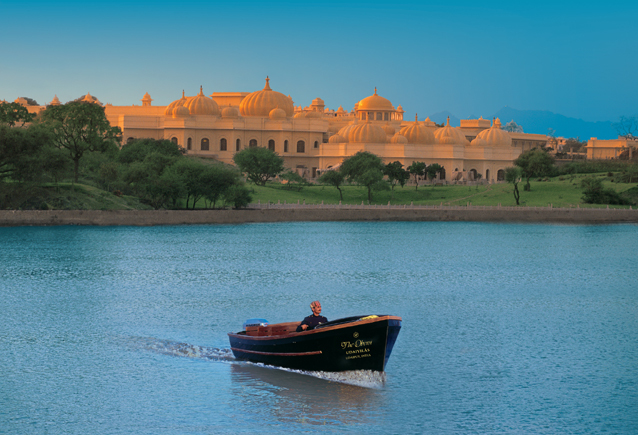 Oberoi Udaivilas at Udaipur is among best in the world! Oberoi Udaivilas in Udaipur. In foreground is the lake Pichola. 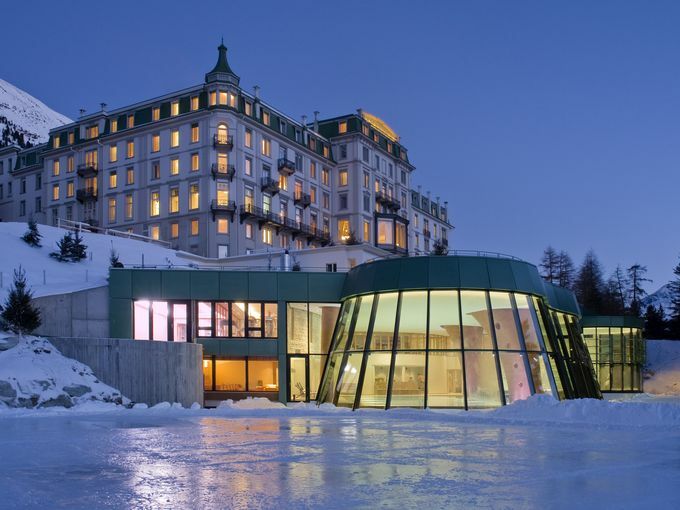 Ever wondered what the top 10 hotels in the world are. Trip Advisors today announced the World’s Best Accommodations With 2014 Travelers’ Choice Awards For Hotels The results of TripAdvisor’s annual hotel popularity contest are out today, and internationally, Italy leads the pack with 152 winning hotels, followed by the United Kingdom with 145. The USA and France both have 144 lodgings on the list. 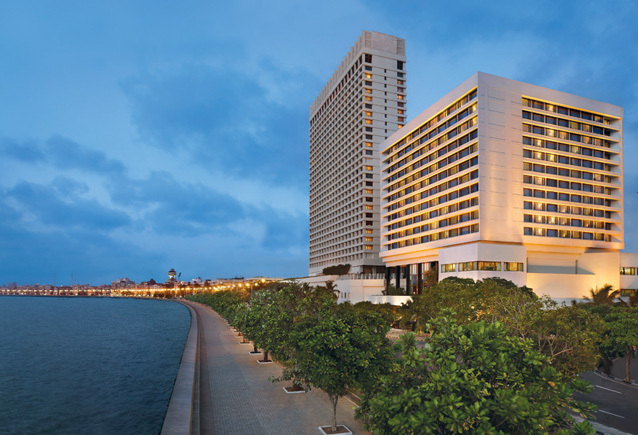 Among the list of top ten hotels in the world are included two from India and interestingly both of them are Oberoi properties- The Oberoi Udaivilas (5th) and The Oberoi Mumbai (9th). India is the only country with two hotels in the top ten list. The wide-ranging Travelers’ Choice Awards crown 7,123 winners (we’ll spare you the full list), including overall top-rated hotels, along with bests in these six categories: bargain, B&Bs and inns, family, luxury, romance, and small hotels. This is the 12 th year the website, which posts millions of user-generated hotel reviews, has crunched the numbers to compile overall rankings based on intangibles like service, quality and value. Two new Travelers’ Choice categories this year are best hotels for romance and families. It’s the hotels’ loss, not yours!! Pity on them! Previous page Previous post: Smurfs are coming to Brussels Ice Magic!